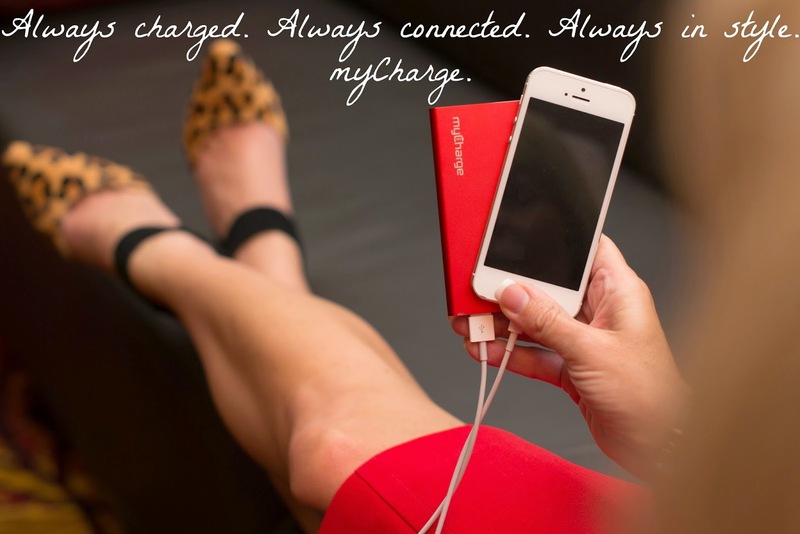 Random Handprints - A NYC Mom Blog... live from New Jersey: Enter to win on-the-go power from myCharge! If you're like me, the only thing more annoying than someone leaving you a voicemail is not being able to listen to that voicemail because your phone isn't charged. Now there's a solution -- myCharge! These portable extended battery accessories are designed to make sure your devices are always fully charged and ready to go. 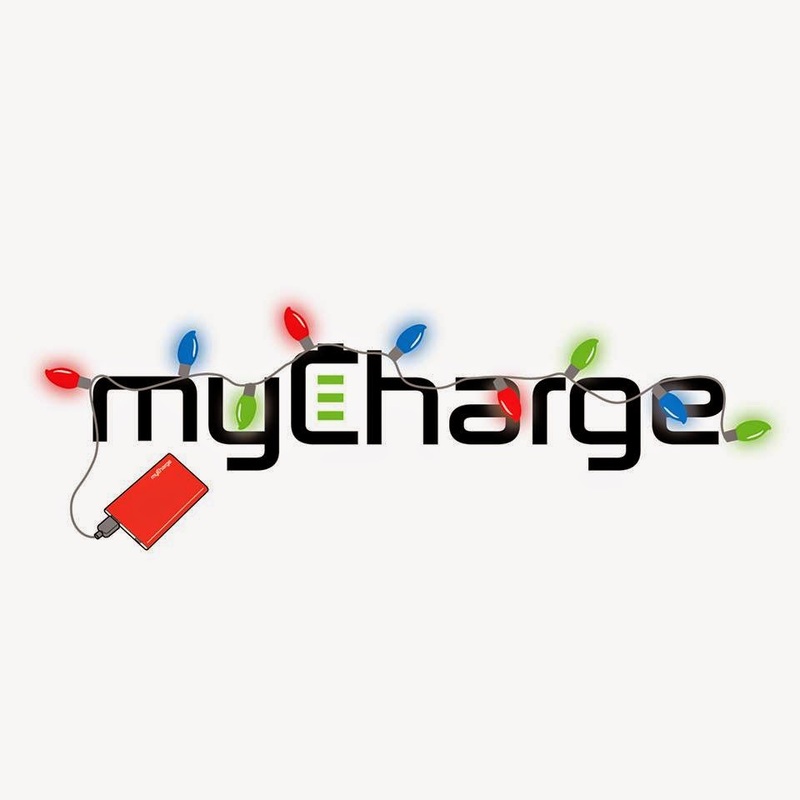 This holiday season myCharge is spreading the cheer - and portable power - by offering to send one of their awesome portable charging devices to anyone who follows them on Twitter (@myChargePower), who retweets this tweet from their #myChargeCheer campaign. No strings attached! You can also win a myCharge portable battery right here! I'm giving away the RazorPlus, a rechargeable 3000 mAh battery that delivers an additional 13 hours of talk time for your smartphone. Crafted from anodized aluminum, the ultra-thin RazorPlus comes in four colors: red, pink, blue and silver. Thank you for spreading the #myChargeCheer this holiday season! 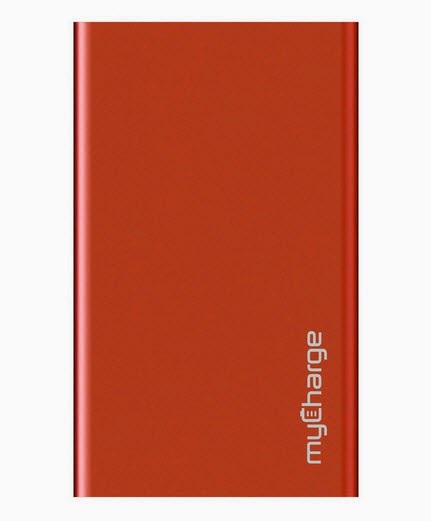 PS Buy a portable charger at MyCharge.com and use the code JOLLY for 25% off your purchase. This post is sponsored by myCharge, but all opinions are my own.